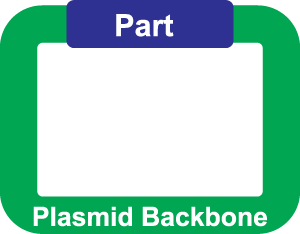 What are the common features on plasmid backbones? Responsible for replicating plasmids during cell growth and division. ...and even the degree of coiling of the physical DNA.